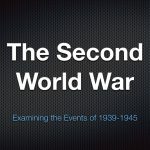 I am a bit of an armchair historian when it comes to the Second World War. For as long as I can remember, I have read everything I could get my hands on that was related to the war. 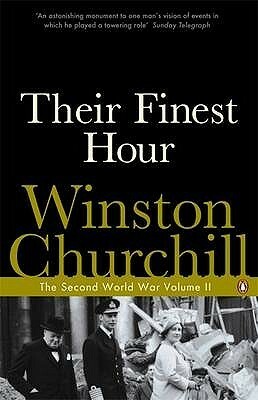 Some time back, I picked up a used copy (a first edition actually) of Winston Churchill’s Their Finest Hour. To be honest, I let it sit on my shelf for quite a while. 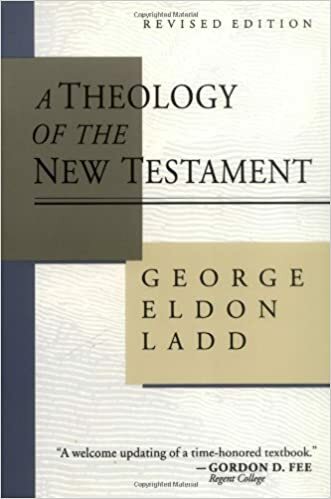 I finally had the opportunity to read it and I was soon kicking myself that I had waited so long. 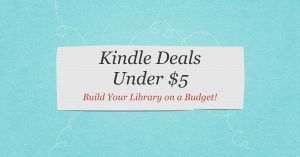 This book is profitable for two different (although often overlapping) audiences. The first is that of people interested in military history. I thought of myself as someone fairly well-informed about the Second World War but I regularly found myself learning something new. Churchill brings a much different perspective when it comes to the war. It is sort of the inside story. The second is that of people interested in leadership. Love him or hate him, Churchill was a leader who was thrust into extraordinary circumstances. Some of his decisions still cause controversy today. But Churchill writes in such a way that the challenge seems immediate, even though we know how the story ends. I kept finding myself asking what I would do. I would recommend every leader read this. 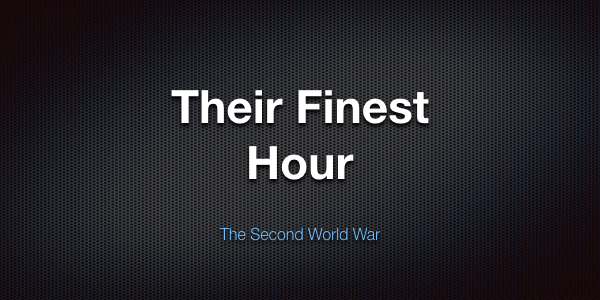 Their Finest Hour was an enjoyable read and I look forward to reading the other books in the series.